The below article is from Employee Benefit News, written by Brian M. Kalish. There is no question that a healthier workforce is a more productive and more engaged workforce. With employers consistently looking to improve effectiveness of wellness programs, advisers agree that making the programs more personal provides a solid road toward increased engagement. When a wellness program is personal, it is relevant. Employees will see something they are interested in and engage, says Erin Milliken, wellness consultant with EPIC Brokers in Houston. The benefits of personalized wellness are abundant. Aetna recently ran a pilot program through its innovation lab, in cooperation with personalized health management startup Newtopia, which used a combination of behavioral science and limited genetic testing to build a highly personalized disease prevention and weight management program for Aetna employees at high risk for metabolic syndrome. Through personalized information, nearly three-quarters of the more than 400 people in the program reported significant weight loss, with an average weight loss of 10 pounds. Additionally, Aetna employees in the programs improved in several of the risk factors associated with metabolic syndrome, including waist size, triglycerides and good cholesterol (HDL) levels. As a cost savings, average healthcare costs were reduced $122 per program participant per month, according to Aetna. Making information personal is important because clients and their employees are oversaturated with points of contacts, adds Archana Kansagra, director of health and wellness product and strategy at Aetna in Boston. Wellness is becoming personalized through technology, such as through smartwatches and different devices that employees keep with them 24 hours a day, Milliken says. 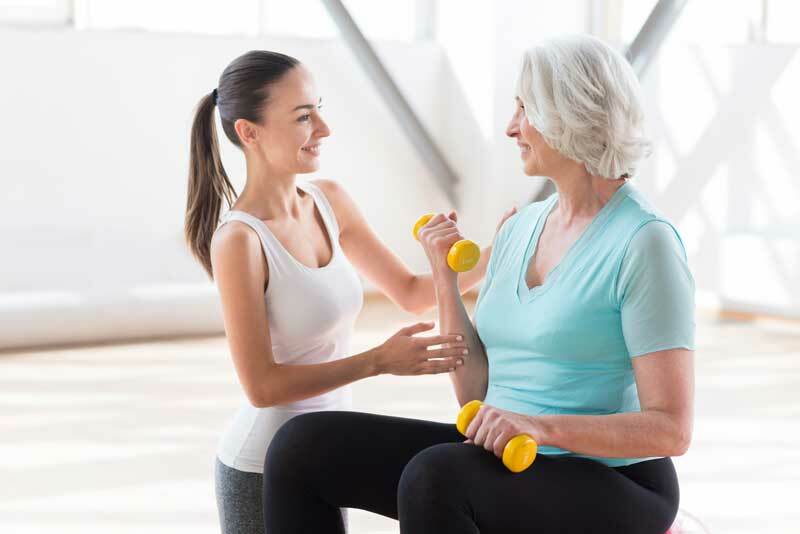 Although there is little question personalized health programs increase employee wellness and therefore productivity and engagement, it is a fine line for advisers to bring it up with their clients. Milliken says advisers should be proactive about the conversation because most employers do not know what to do when it comes to wellness. “It is our job to engage them and engage their population,” she says. It is easier for brokers working with employers who already understand wellness. “For those employer groups who aren’t quite persuaded into believing wellness can work for them, that is a tougher conversation,” Milliken says. “But we can get there and once they understand how wellness can improve their business” they are on board.